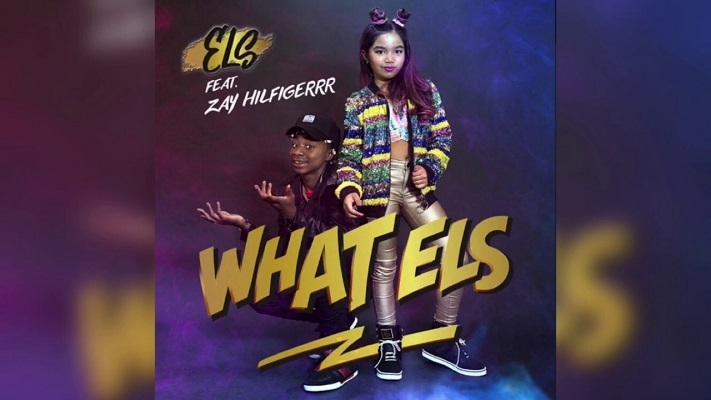 Indonesia, a Southeast Asian nation native ELISΛKH HΛGIΛ better known as ELS now residing in Hollywood, California releases the official music video a hit hip hop song featuring Zay Hilfigerrr. ZayHilfigerrr is known for his global smash “Juju On That Beat”. What Els is a Hip-hop/rap radio track that is spreading like wildfire. ELS favorite saying is My blood contains of music. Watch out for more from ELISΛKH HΛGIΛ better known as ELS.